A bandana For Every MoodðŸ˜Š..
Special biscuit combos for your petð.. Many people across the globe are finding the glorious joy in bonding with a dog. A lot of them have seriously started considering buying or adopting a canine companion for their household. Some, are deep in contemplation now over what type of dog would best suit their routine and energy. Gladly, ones who taken over the internet and other literary research have less to fret about as opposed to ones who still rely on word of mouth for such an intricate task. Getting a dog is not as simple as picking the first available pup in the nearest pet shop. But can we really blame someone who has never kept a pet before? In addition, the most difficult thing to convince someone is that buying purebred puppies is not the only option that should be looked into. Adoption is almost equally good, and many times much better due to various reasons. We have compiled a list of a few Dog breeds that might be good to consider if you have never owned a dog before. Please not, this is not an exclusive list, neither is this in any particular order. Pardon the writers for having missed out your favourite breed as may be a possible case. Arguably the most popular dog breed in the world, the Labrador Retriever is known as the most favourable dog breed for first timers. 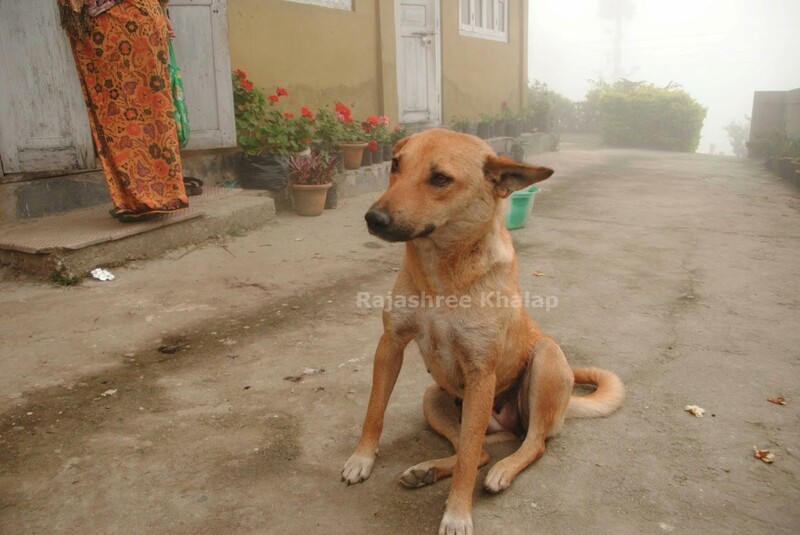 Their high responsiveness and obedience make them one of the most common name amongst the dog kingdom. They are high-energy dogs with low grooming and training demand. However, if not sufficiently excercised they can be prone to obesity. This cute, wrinkly little dog rose to fame in India after being featured in a Vodafone ad where he followed a boy around town. Following the commercial, the demand for the Pug dog as the most lovable companion rose to an all-time high. 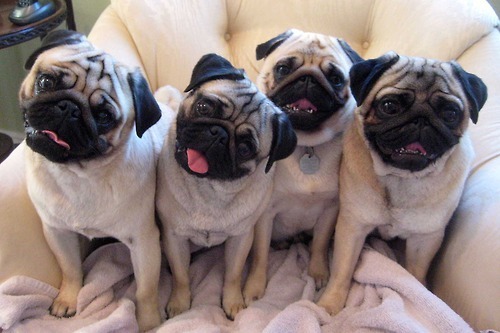 Being a very low maintenance dog, the Pug is one of the few breeds with minimal exercise and training demand. Although some health related issues need to be confronted from time to time. 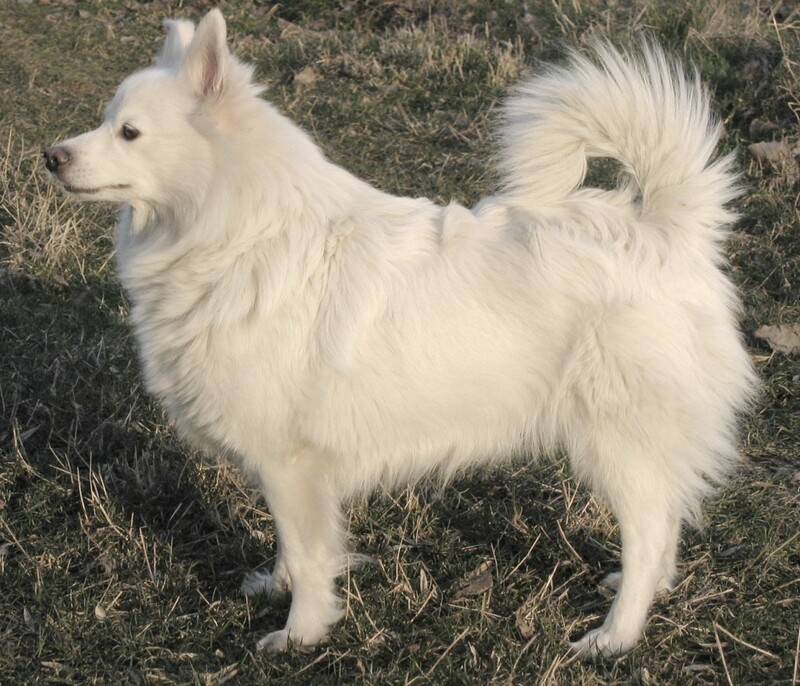 The spitz is another breed that has been a popular dog over the last few decades and many of our older generations have seen this breed as popular as the Pug or Labrador today. A relatively healthy type of dogs, the Spitz dog breeds comprise of a large family of dog breeds in the world. Another easy to train breed, they can be a bit reactive with little children and other high energy dogs. 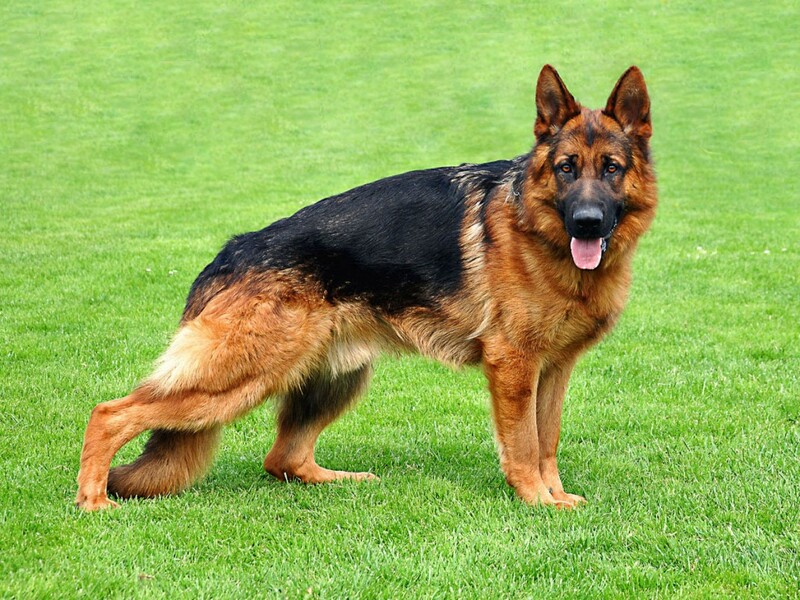 Developed in the late 19th Century, the German Shepherd Dog has been the most famous dog in the history of dogs employed in service. Evident with mass media and national honours, GSD’s have won accolades in military, police, therapy, tracking, bitework and many other jobs. Another retriever in the list, the Goldens are allegedly more obedient than Labradors according to a few neuroscientists. 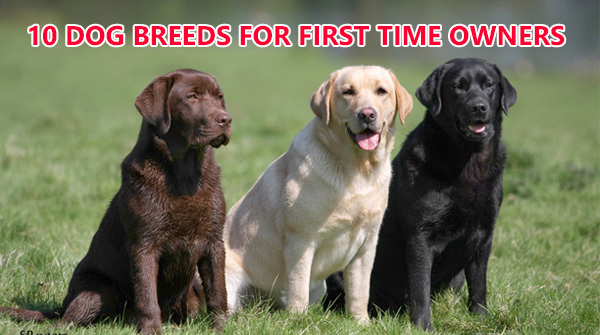 With their wavy fur suitable for wet and cold weathers, these Scottish retrievers are very ideal for novice families. Although, their high energy needs to be kept in mind which should be vented out daily by both mental and physical exercise. Another gundog in the list, as this group of dogs were meant to work closely on human commands while hunting game. 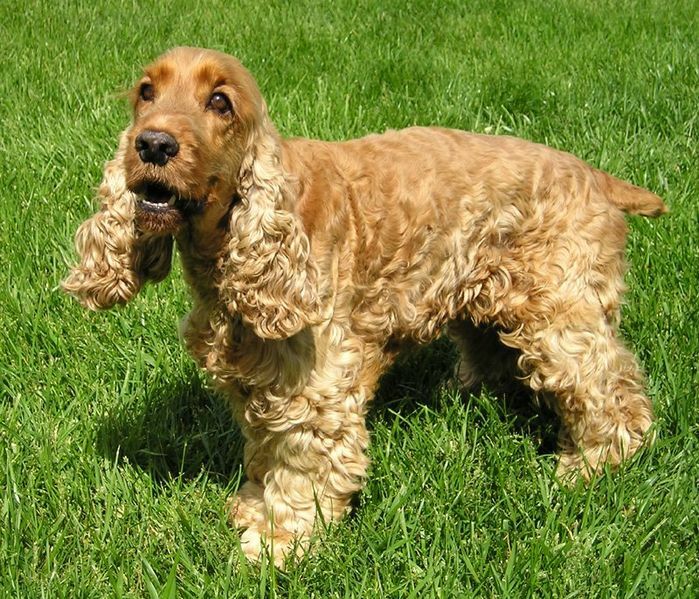 The Cocker Spaniel is again a high energy breed which always needs to be stimulated and satisfied. Great with adults and children alike the Cocker Spaniel will make and extremely friendly companion and not such a great guard dog. 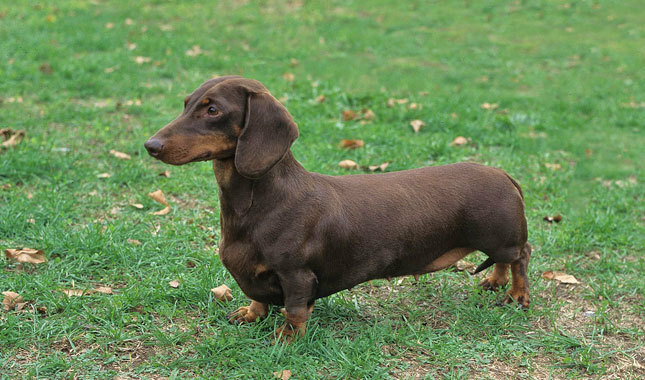 Probably the only breed from the Hound group suitable for first time owners, the Dachshund of today has become a very indoor family dog. Do not misjudge the size for stamina as this breed is quite active and energetic. Being scent hounds, they can become headstrong if they sense a small animal as their instincts will kick in. 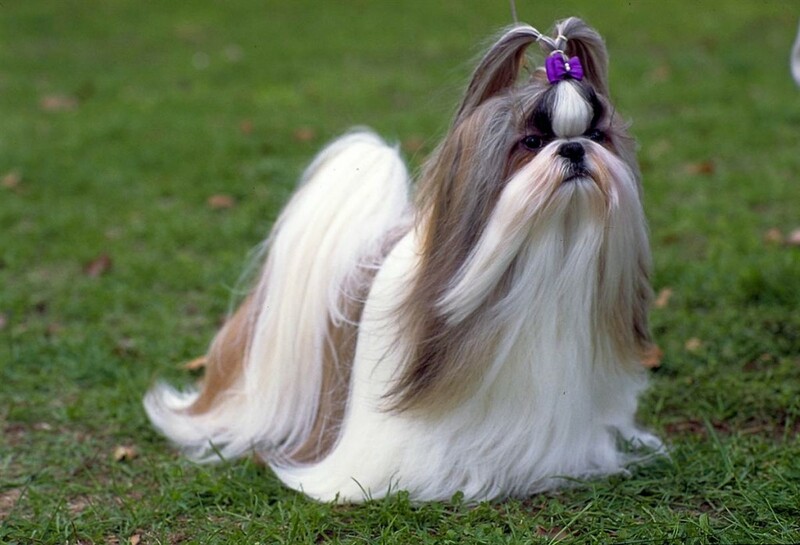 The Chinese royalty in the list, Shih Tzu literally translates to ‘Lion Dog’. Attention is required towards daily grooming for this toy breed. But otherwise not much maintenance in terms of exercise in requirement. They are a loyal temperament and great watch dogs as they were bred for a similar purpose. The smallest dog breed on the list and arguably the smallest dog breed in the world, the Chihuahua is famous for this precise reason. Due to their miniscule size, upkeep of Chihuahuas are very manageable and carrying them around is quite convenient. 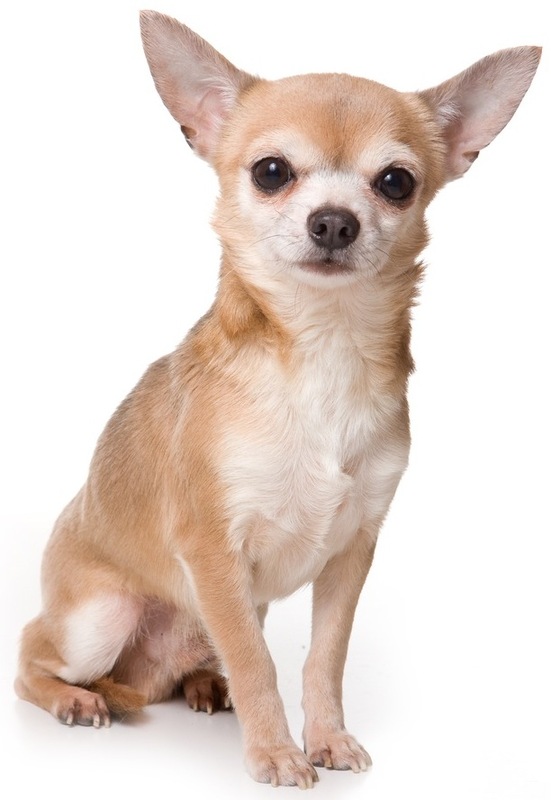 Owing to their awesome mobility most owners with pet-friendly offices opt in for adopting a Chihuahua.